2869 W Lyndale Street. Chicago. 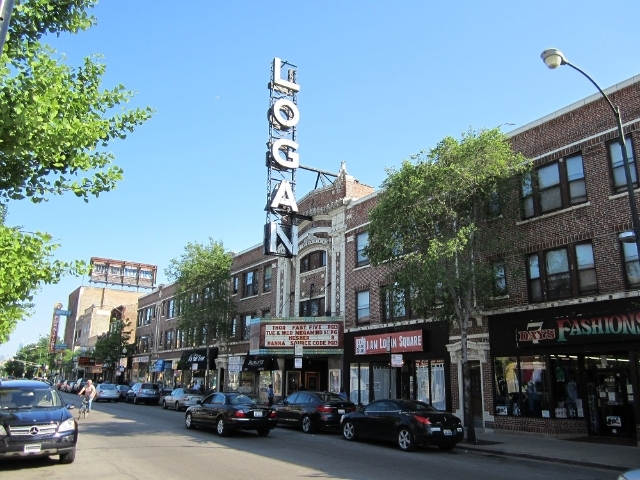 New construction duplex and simplex condos for sale in Logan Square, Palmer Square. 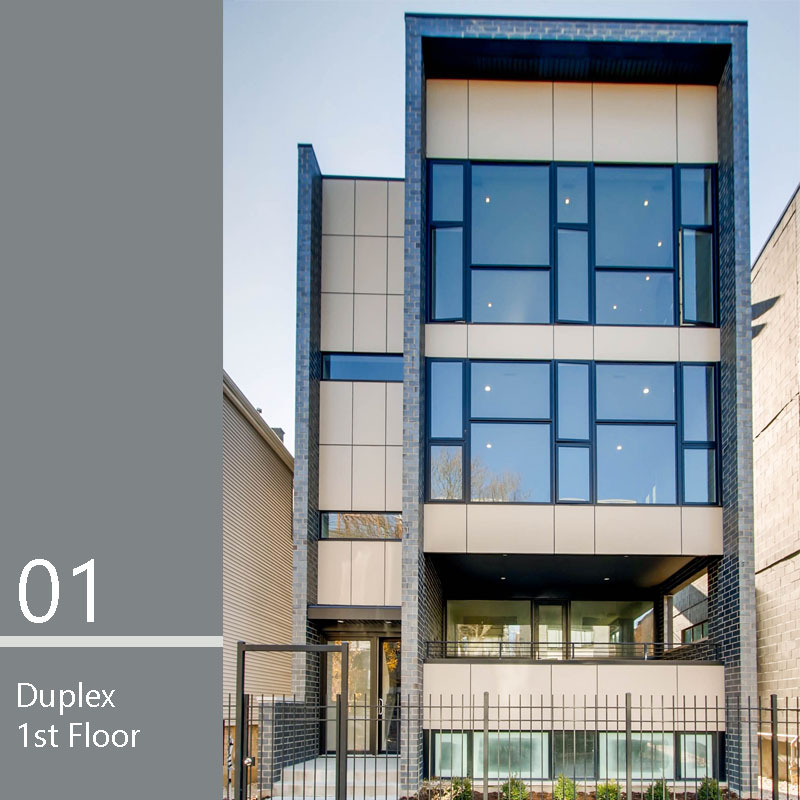 Volo Development's latest offering at 2869 W Lyndale Street, complements recent successes on the 2900 block of Lyndale in Logan Square, with hugely popular 3-bedroom/2-bathroom simplex homes and a well thought out 4-bedroom/3-bathroom duplex home. 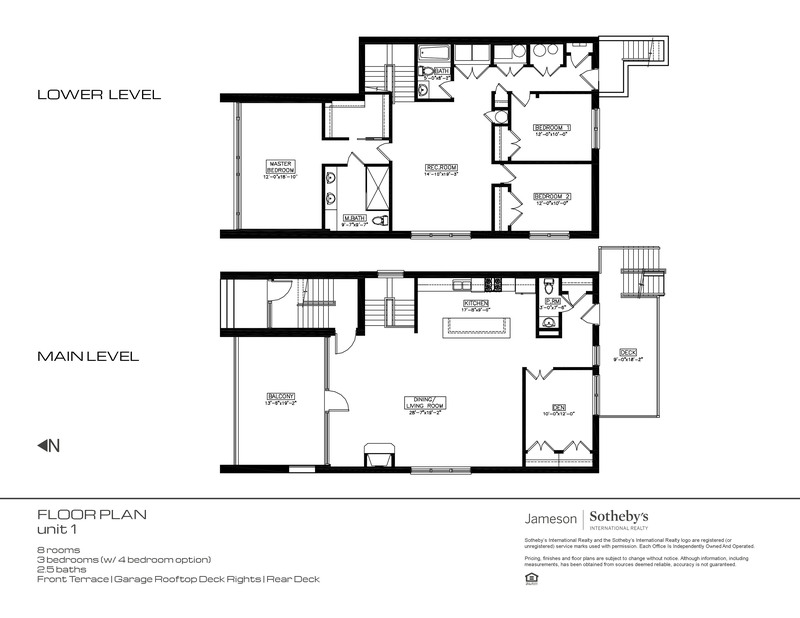 The project sits on a 37.5' wide lot, that allows for spacious, open floor plans and convenient modern living. Located right off the California Blue Line stop and a short walk to a resurging Milwaukee Avenue complete with shopping, dining and nightlife, the condos at 2869 W Lyndale are sure to please urban dwellers in search of their next great home. The three homes at 2869 W Lyndale feature 20' wide living rooms with floor to ceiling windows, kitchens outfitted with Bosch stainless steel appliances, quartz countertops, porcelain backsplash, textured or painted cabinets with task lighting and baths finished with porcelain tiles, heated floors in the master as well as steam shower in the master. Careful design consideration for this 3-bedroom (optional 4th bedroom), 2.5-bathroom floor plan, allows for expansive open living space on the main level, flanked by a large covered terrace off the front and rear deck and garage roof deck in back. The master bedroom and guest bedrooms are located on the lower level for increased privacy and the additional lower level family room completes the single-family feel of this home. The full floor, 2nd floor unit offers a 3-bedroom, 2-bathroom layout, perfect for someone who is looking for a least one guest bedroom and a potential home office or separate dining room option. Tall 9' foot ceiling height, floor to ceiling windows in the living room and a wide floor plan, give the home a feeling of grandeur that you'll want to see for yourself. Top floor simplex unit with 3-bedrooms and 2 baths and interior staircase leading to private building roof-top deck. The expansive feel and design flow of this unit will impress. 10' ceiling height and floor-to-ceiling living room windows keep this unit bright and add to the open feel of the design. The roof-top deck covers the full footprint of the unit and features gas, water, electric hook-ups and speaker points w/ individual volume control.